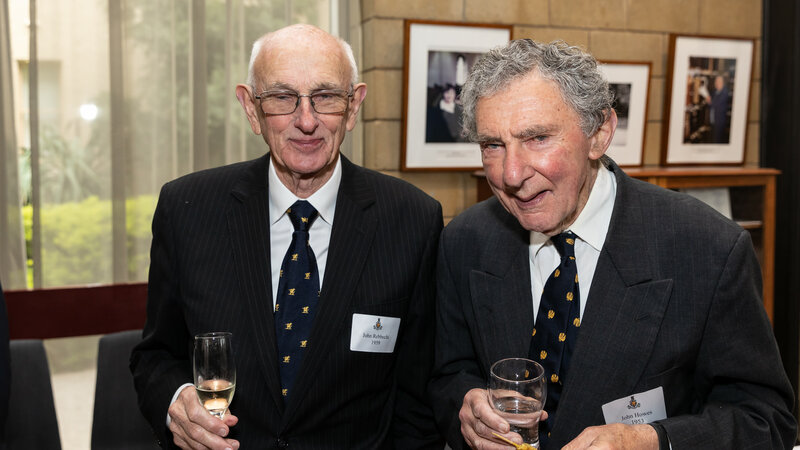 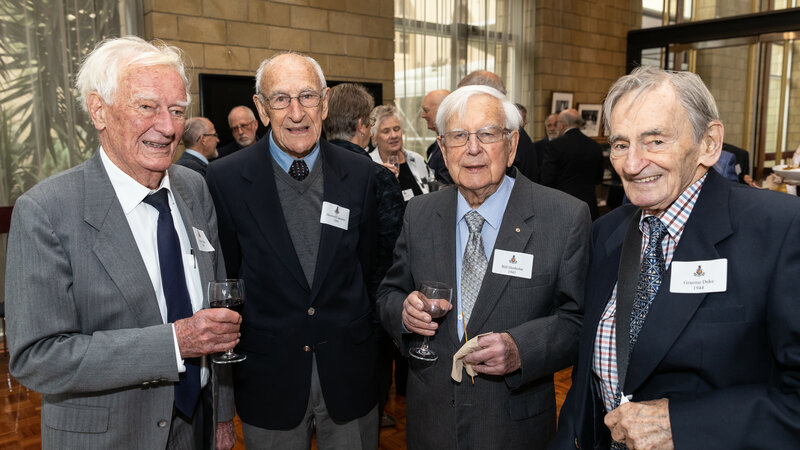 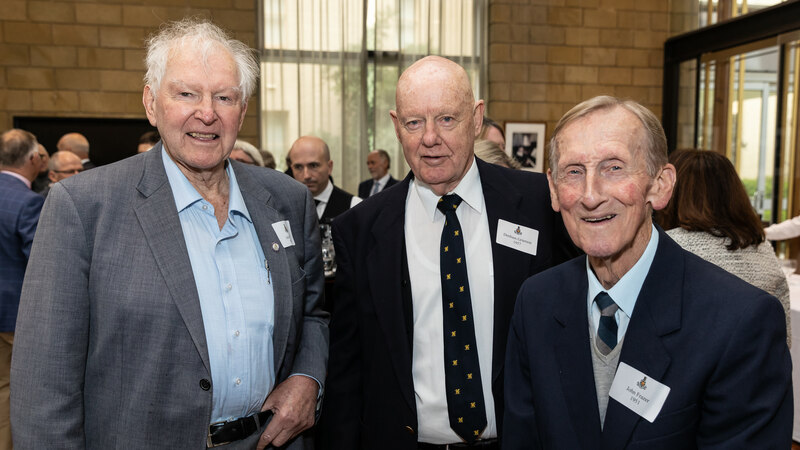 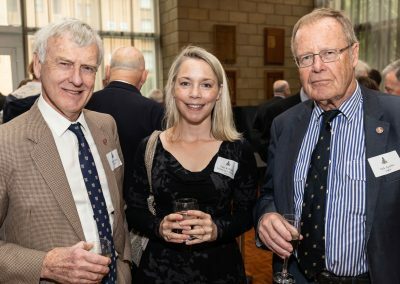 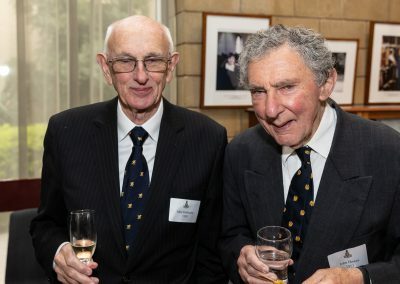 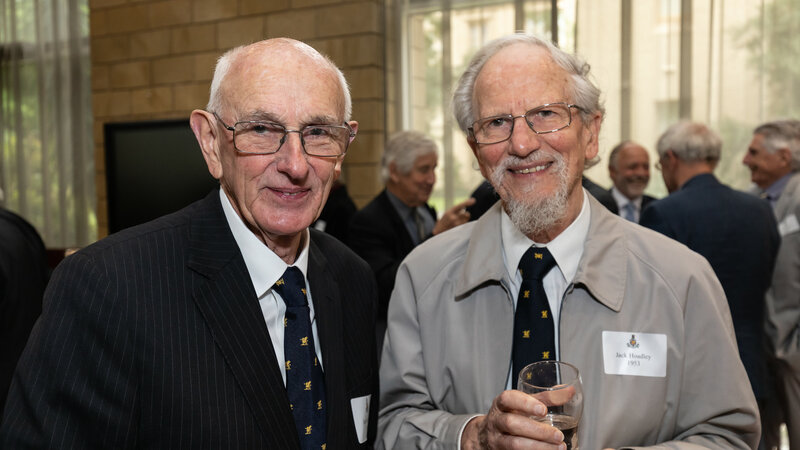 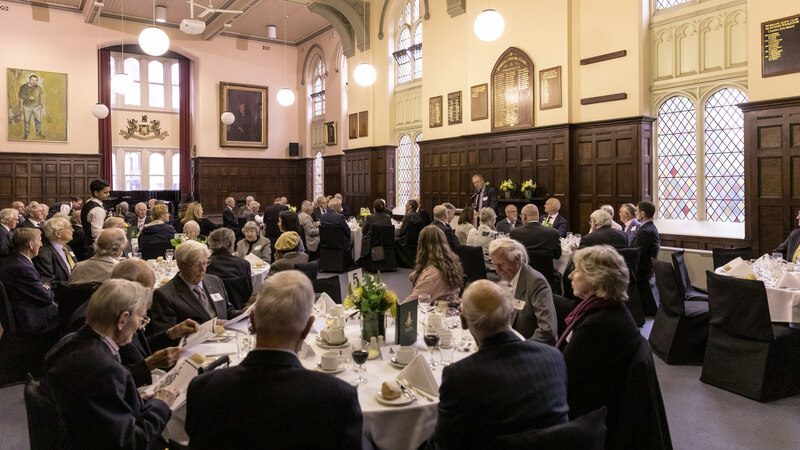 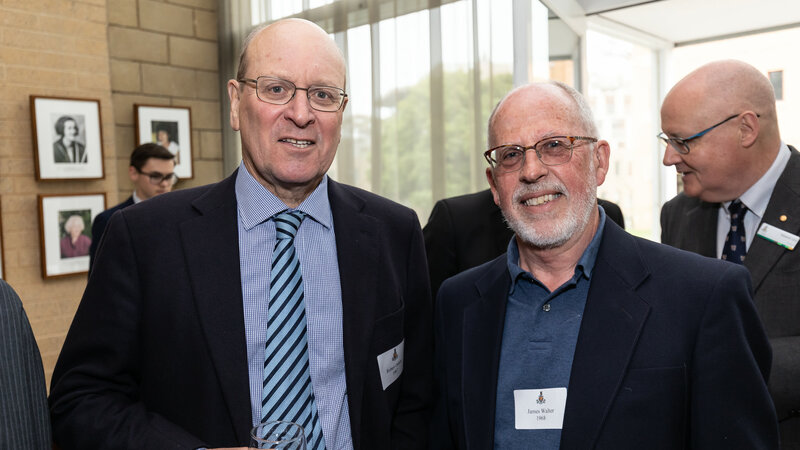 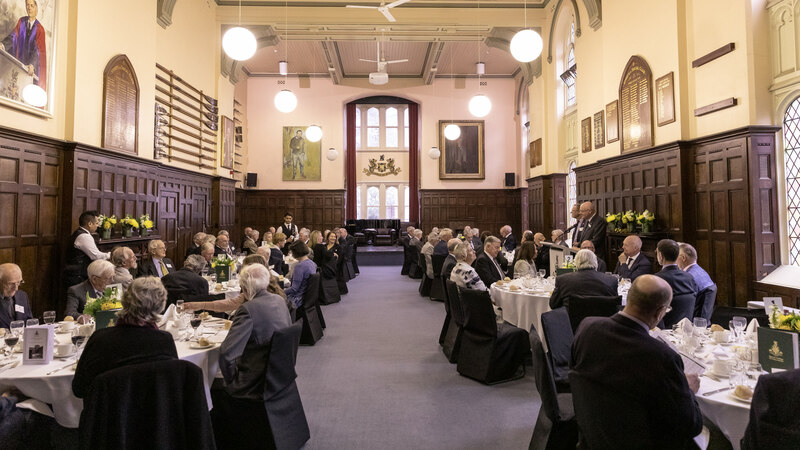 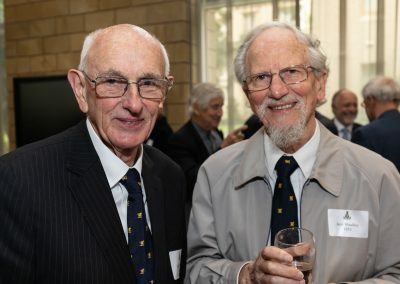 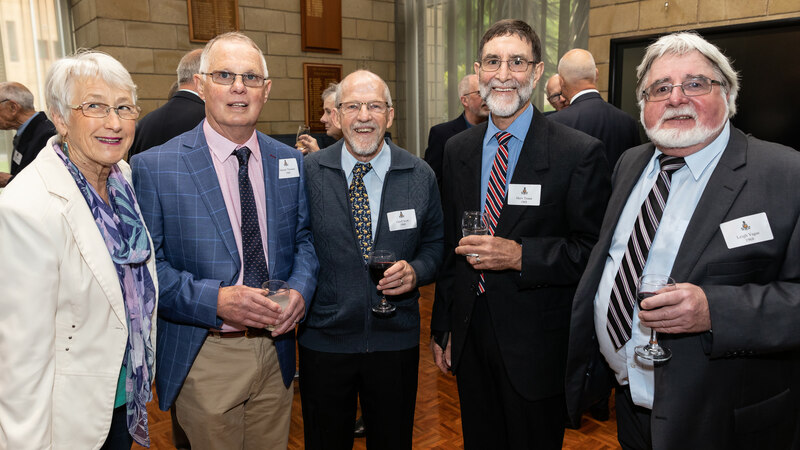 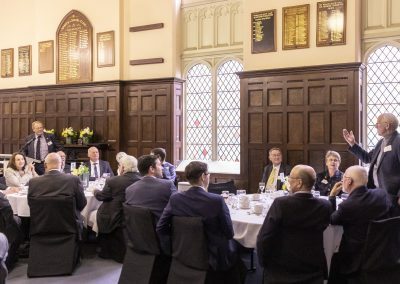 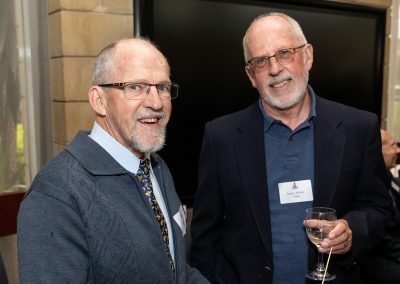 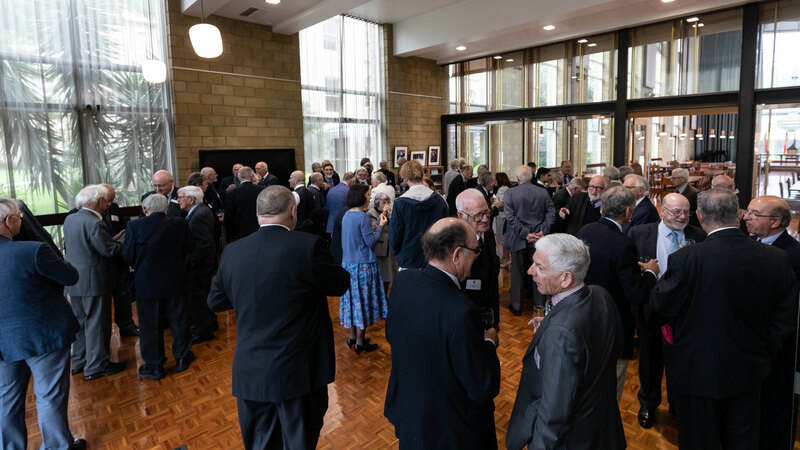 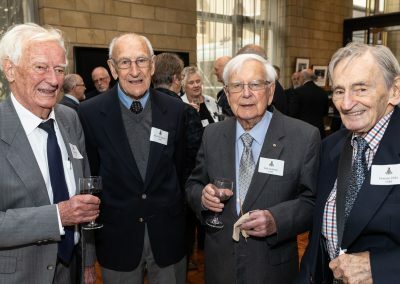 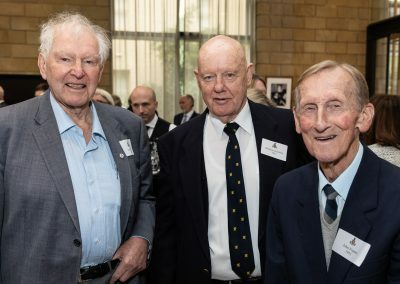 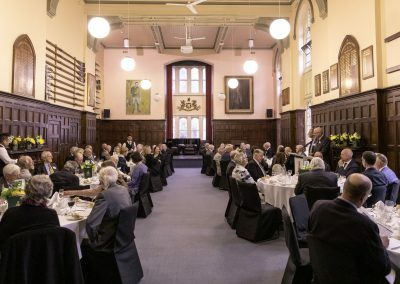 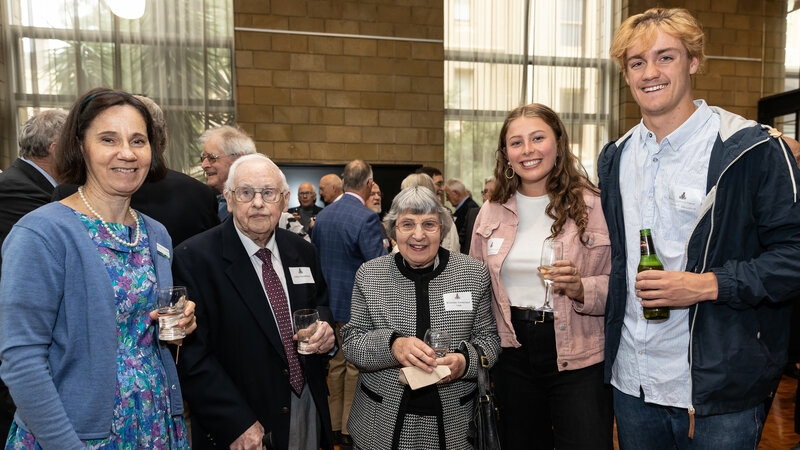 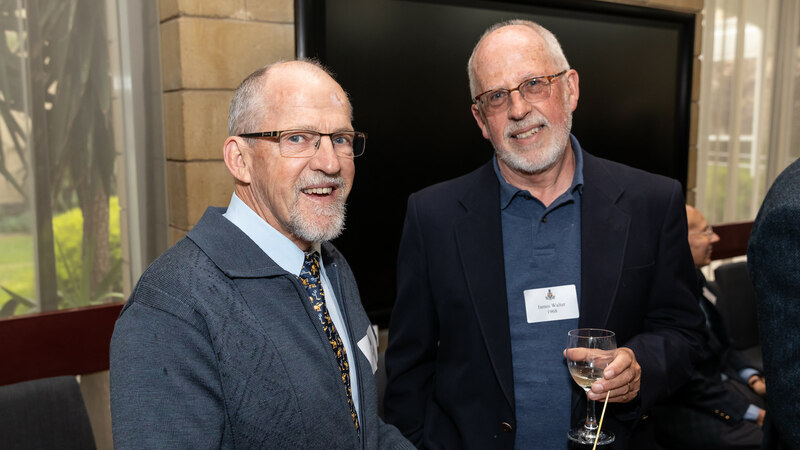 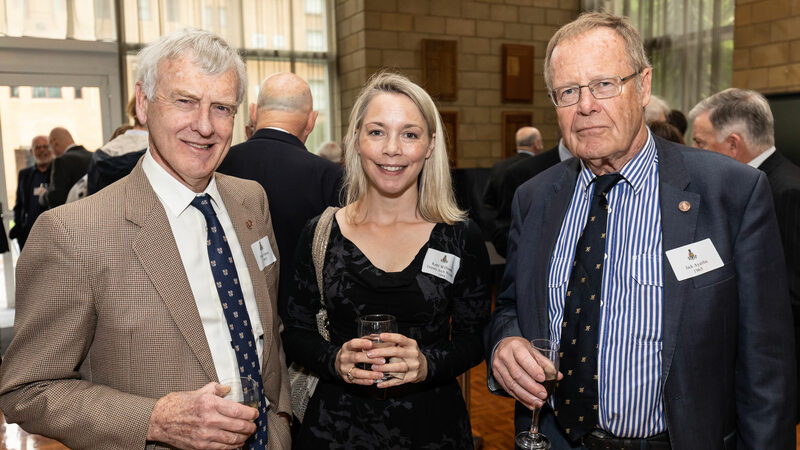 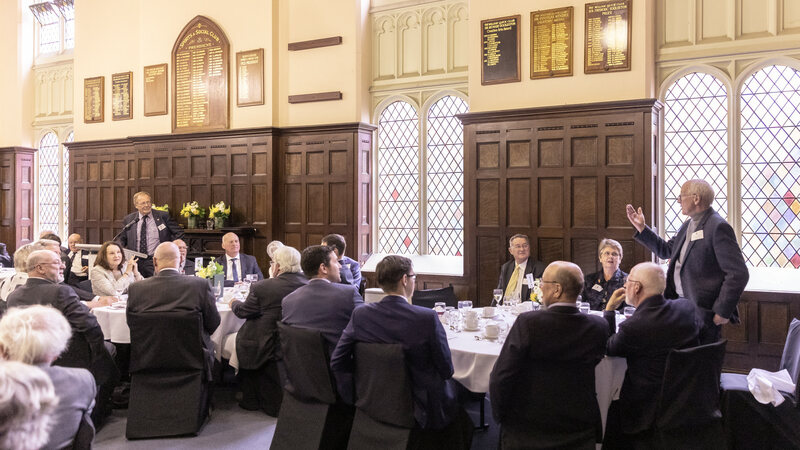 On Friday, 23 November, Queen’s was delighted to welcome back Wyverns (alumni) who entered College 50 years or more ago. 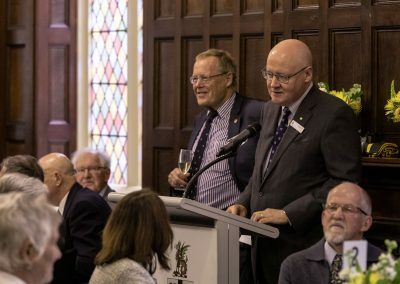 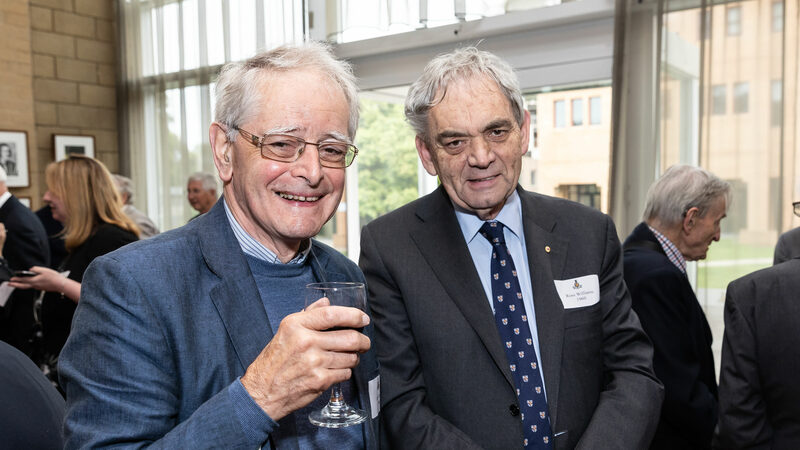 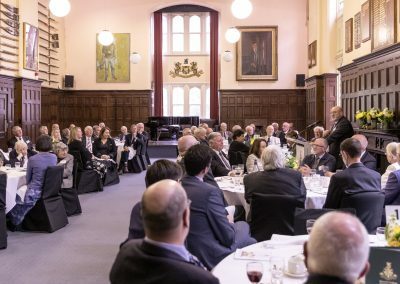 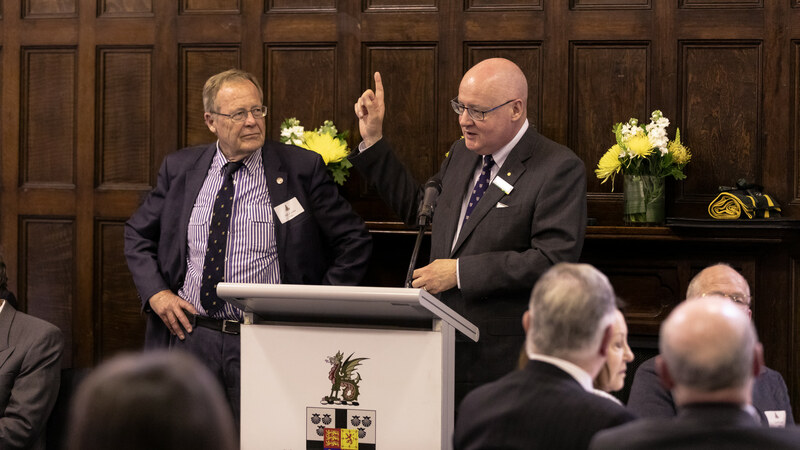 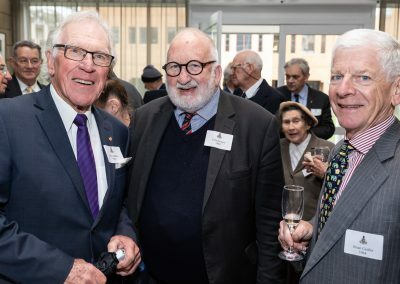 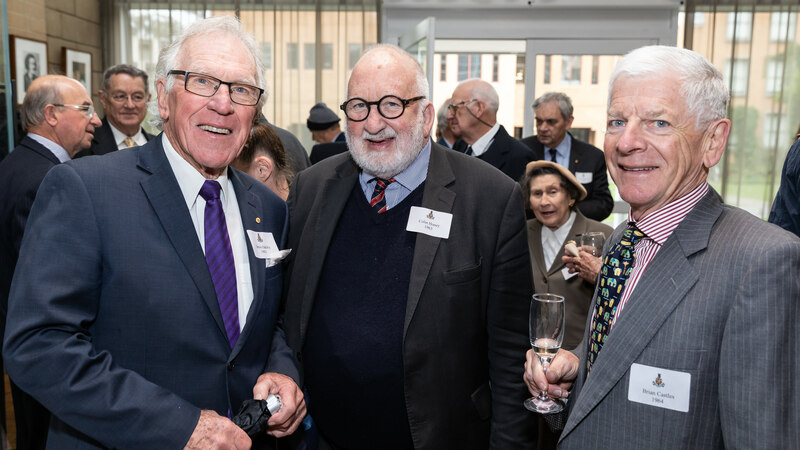 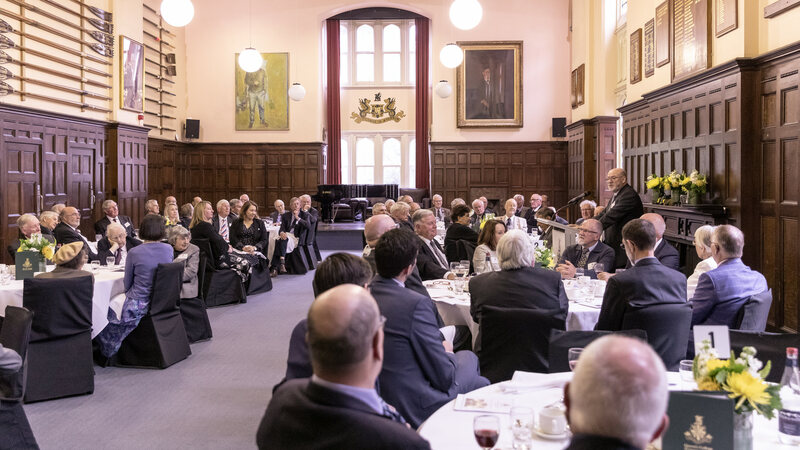 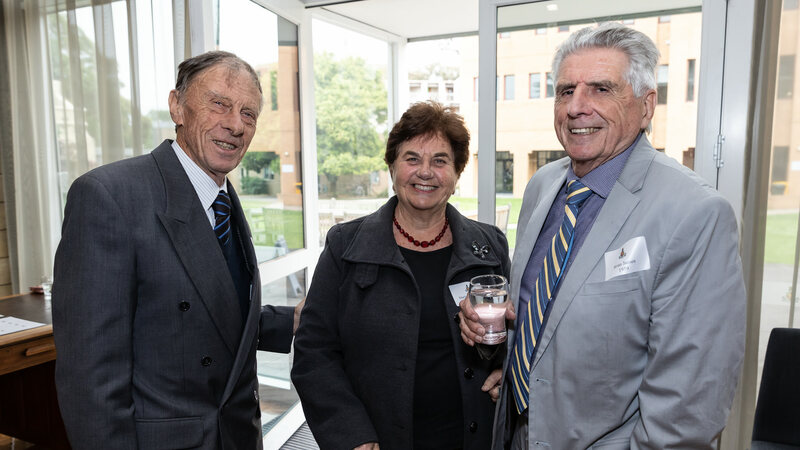 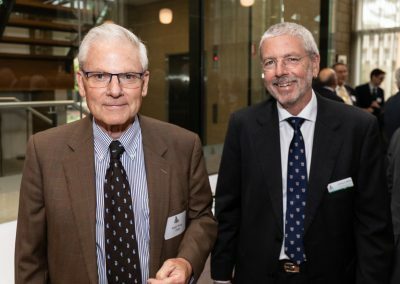 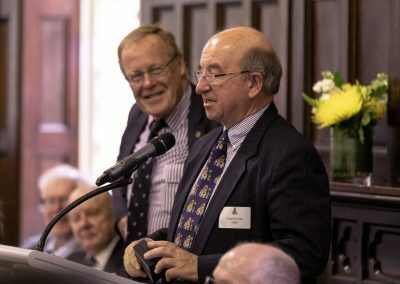 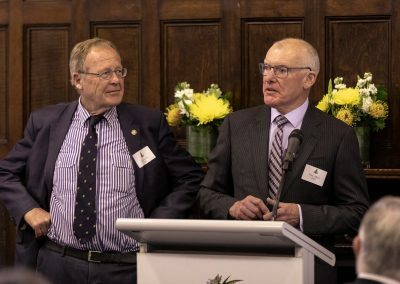 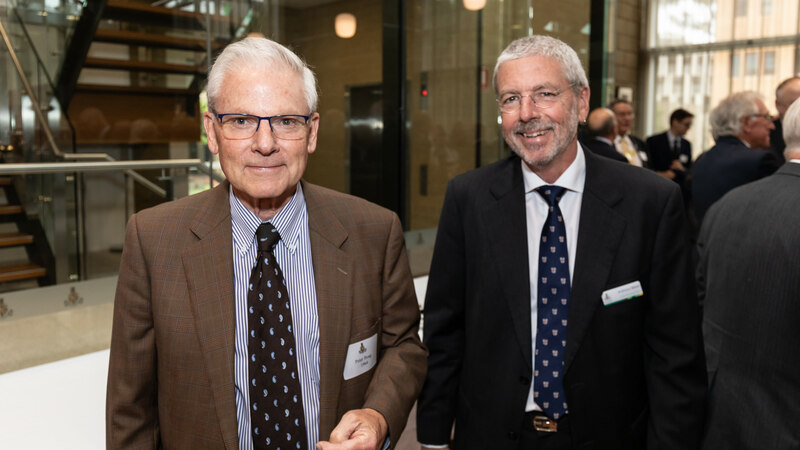 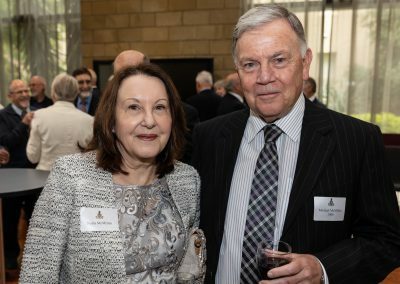 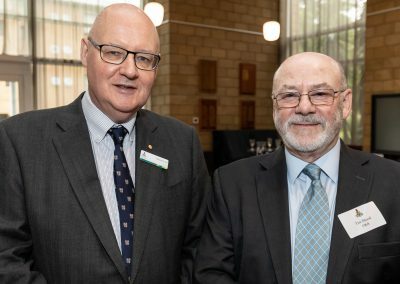 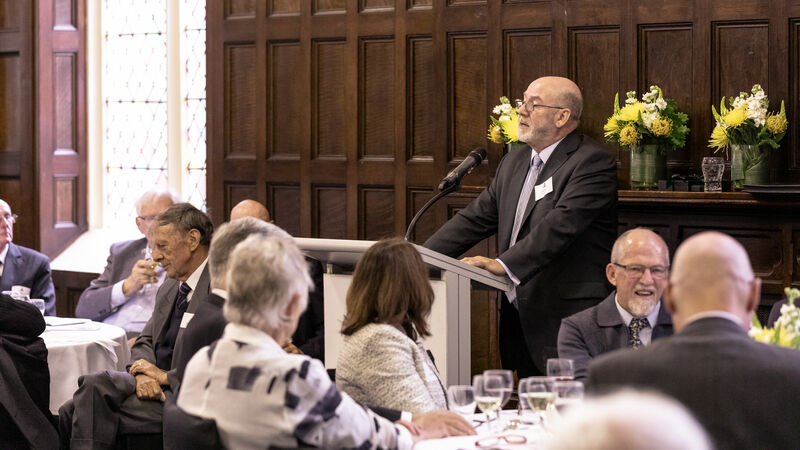 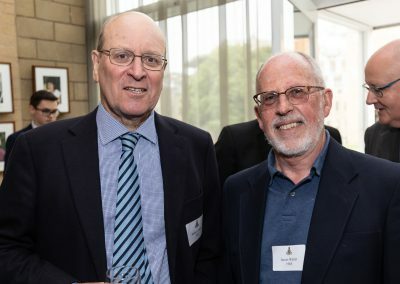 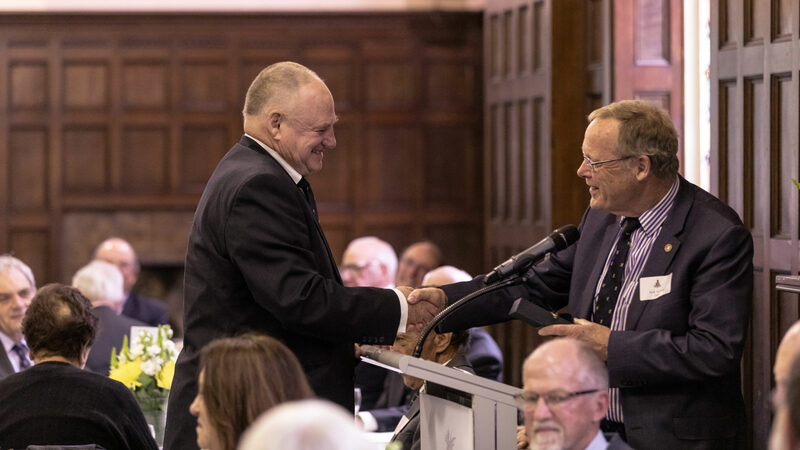 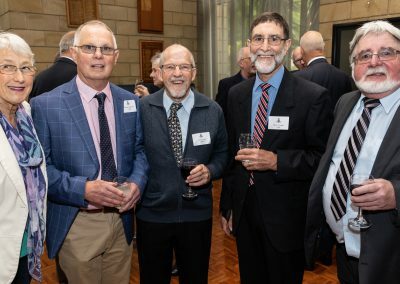 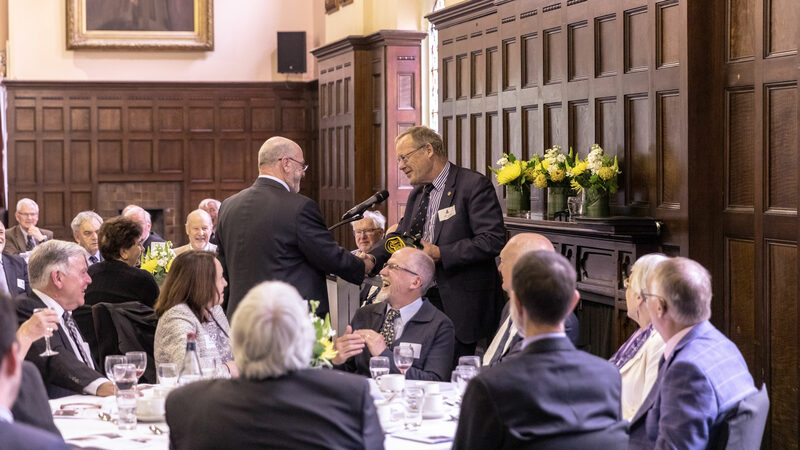 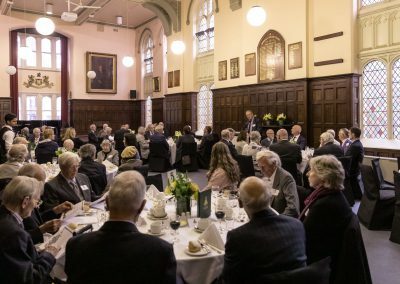 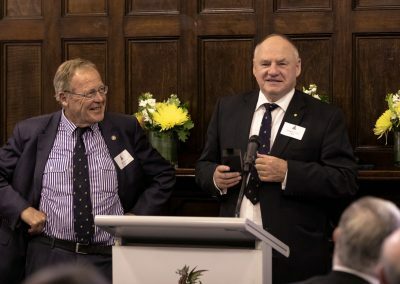 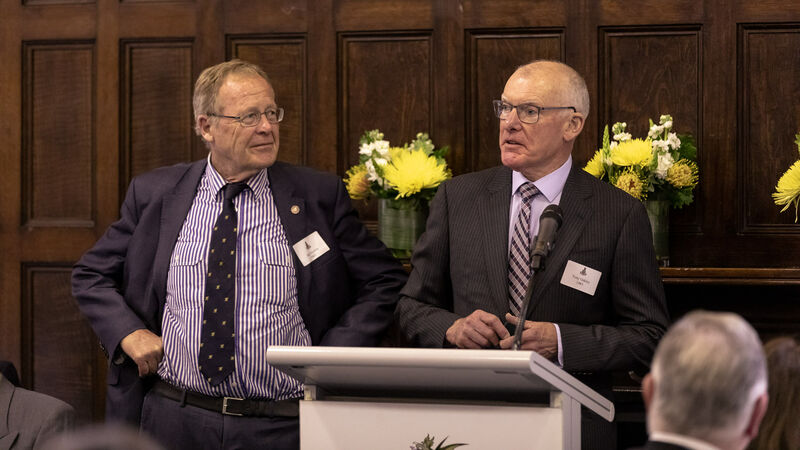 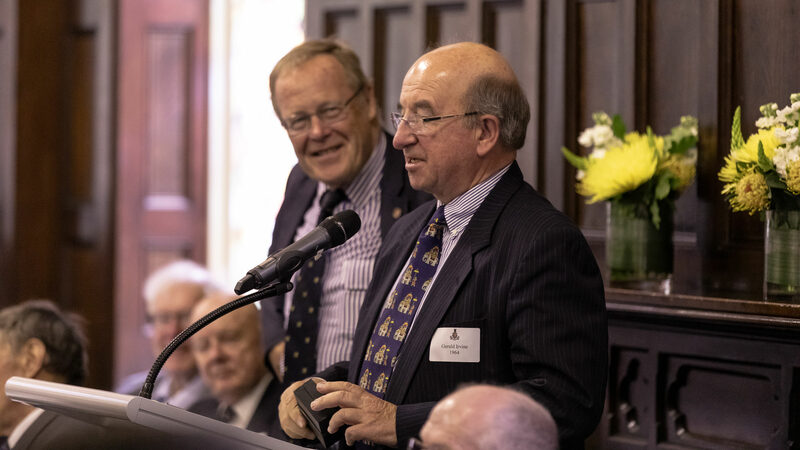 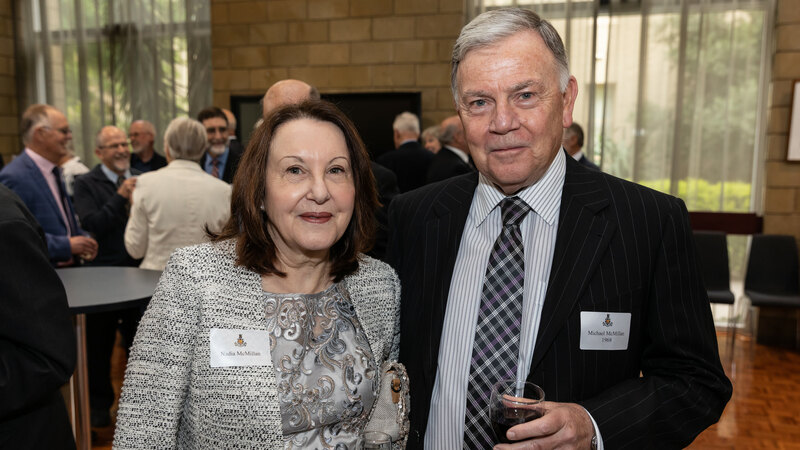 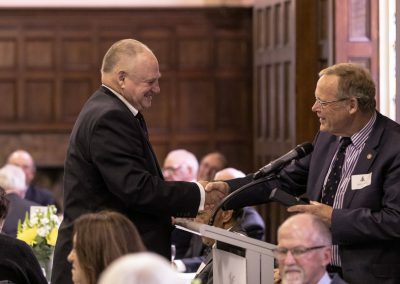 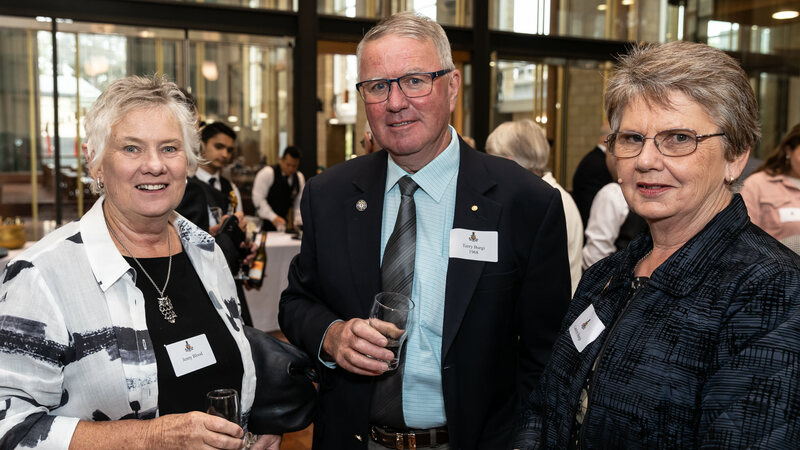 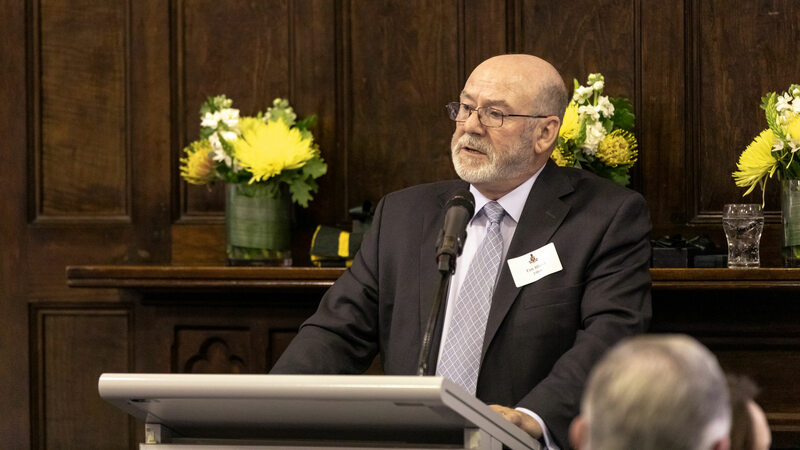 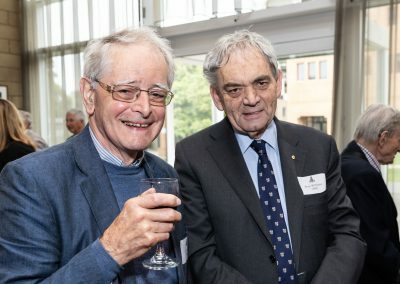 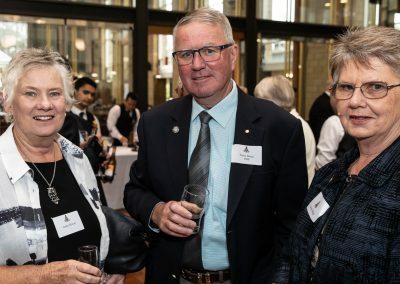 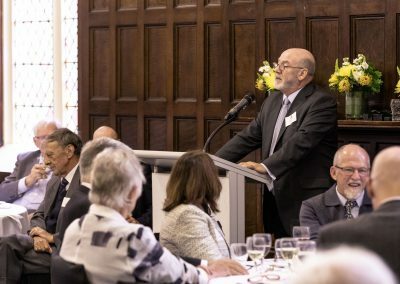 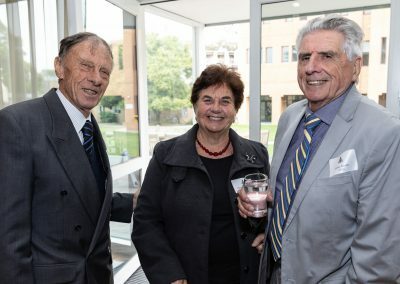 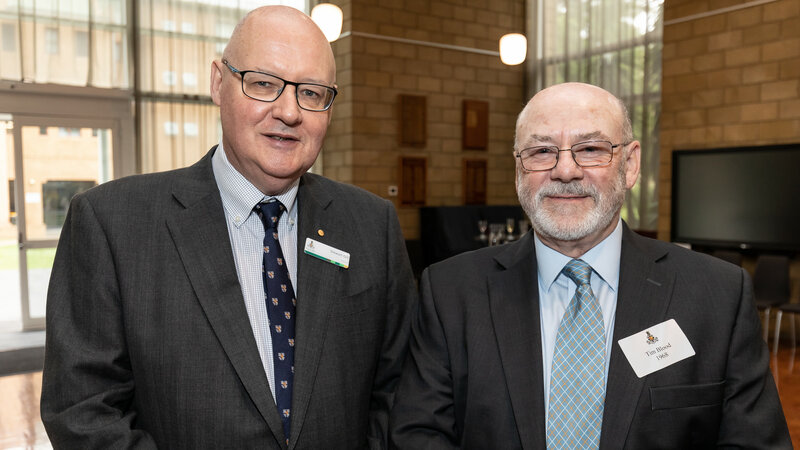 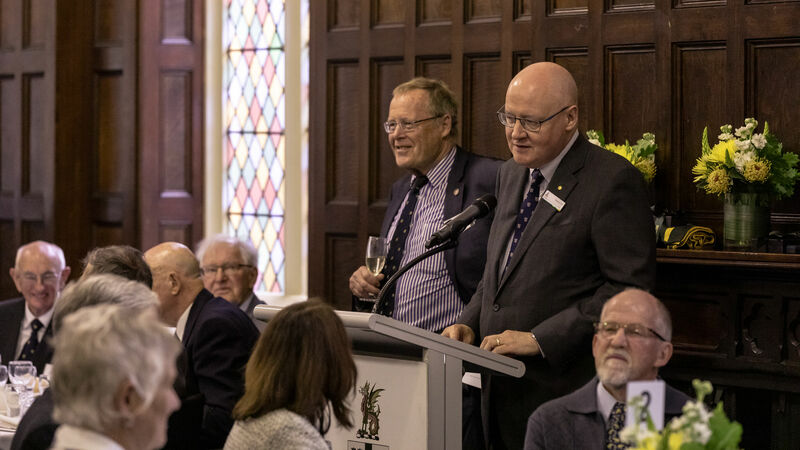 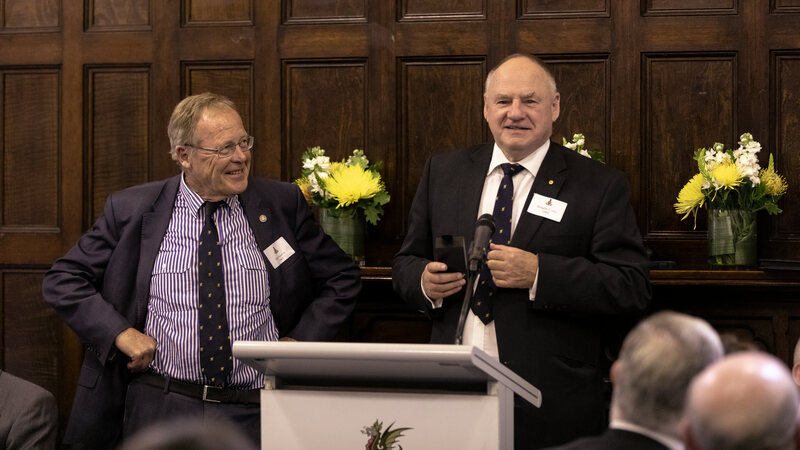 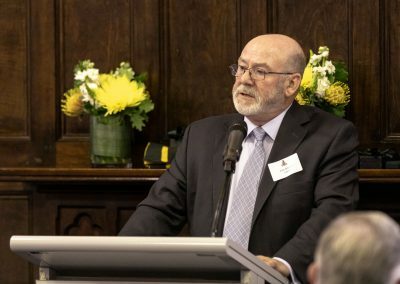 Tim Blood (1968) was the guest speaker and he regaled the audience with his amusing and detailed recollections of his time at Queen’s College. 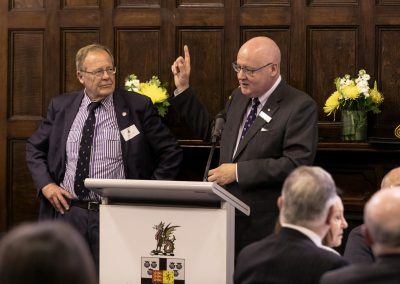 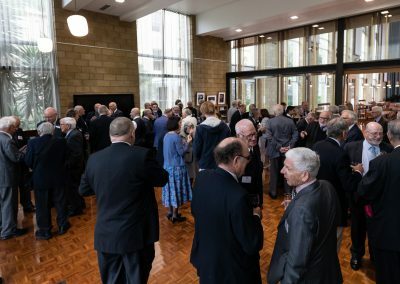 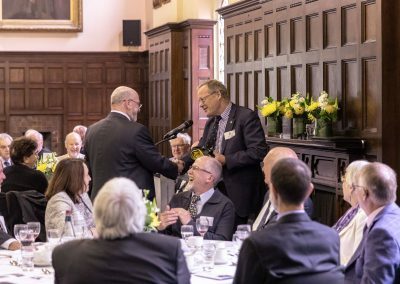 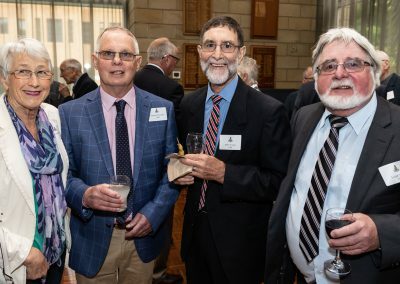 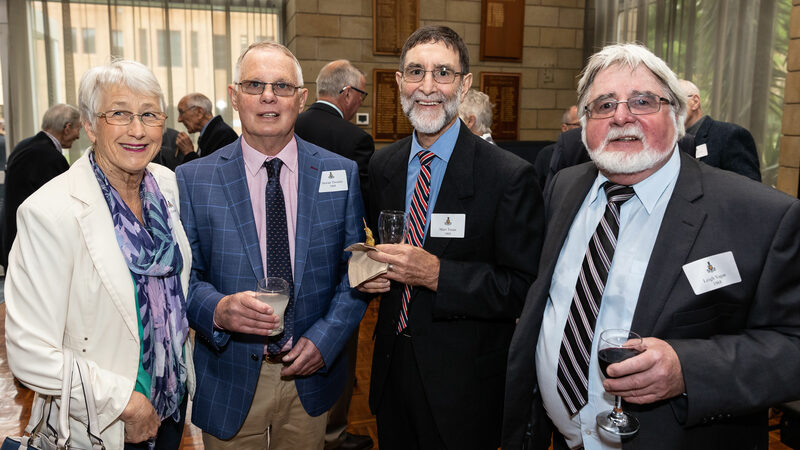 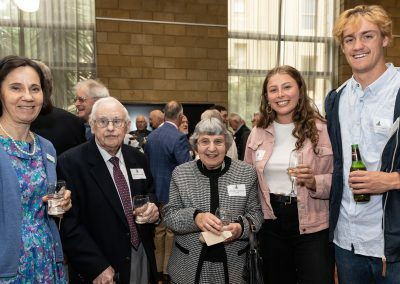 It was an especially memorable event for some Wyverns who were visiting Queen’s for the first time in 50 years!